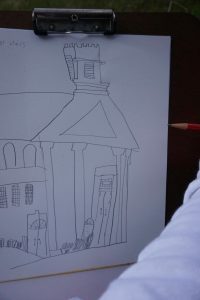 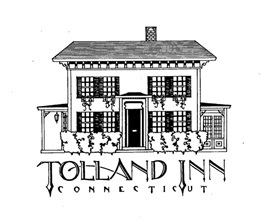 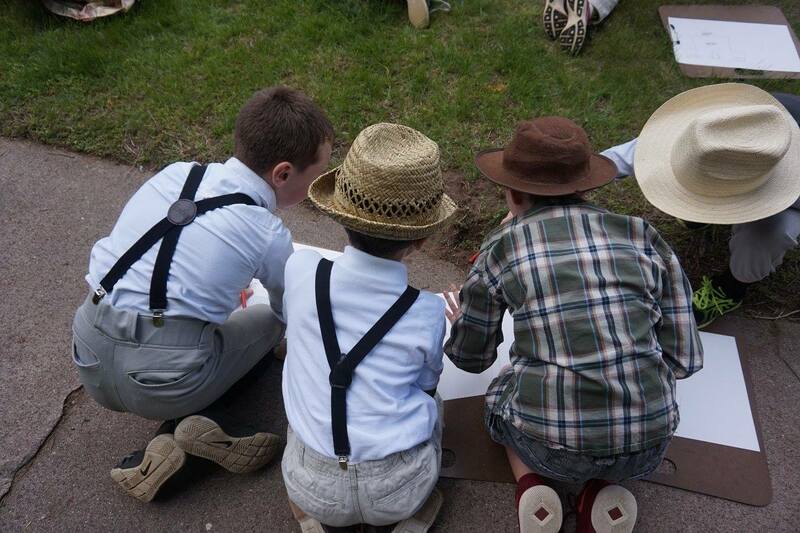 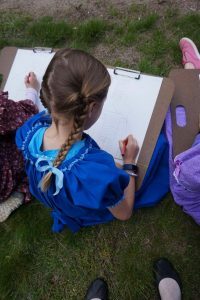 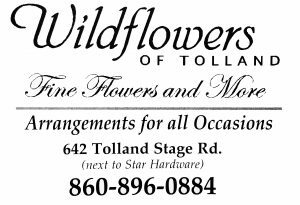 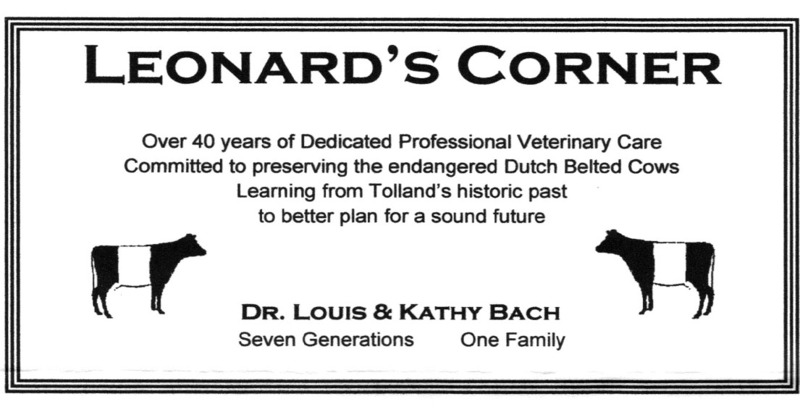 May 11, 2017 marked the annual Tolland Green Day, a beloved local tradition that is the culmination of a partnership between Tolland Public Schools and the Tolland Historical Society. 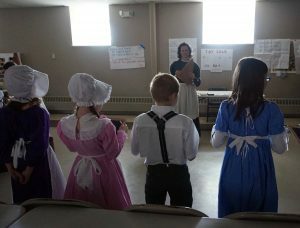 Third graders from Tolland Intermediate School spent the day learning all about local history from Society volunteers Kathy Bach, Peter Palmer and Mariah Geissler Bumps as well as their music and art teachers. 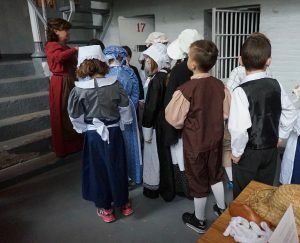 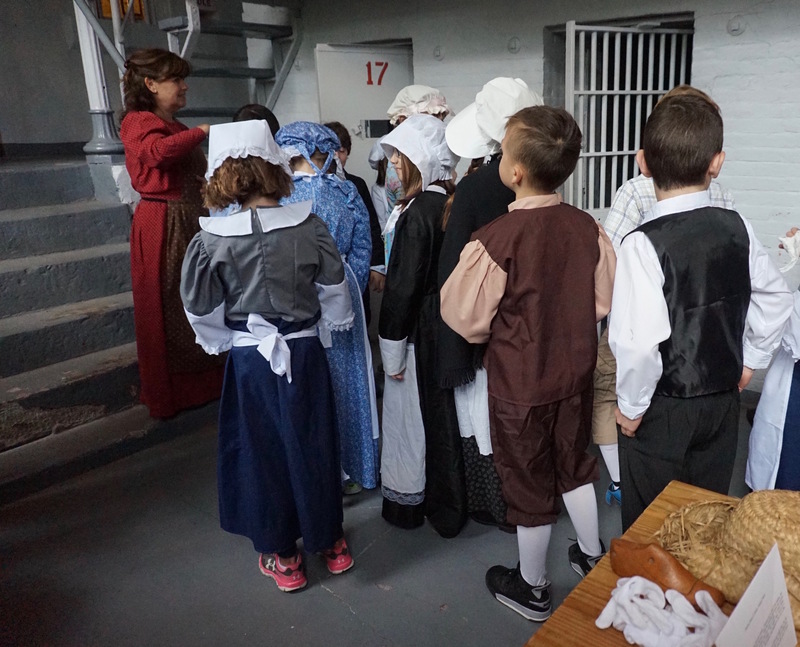 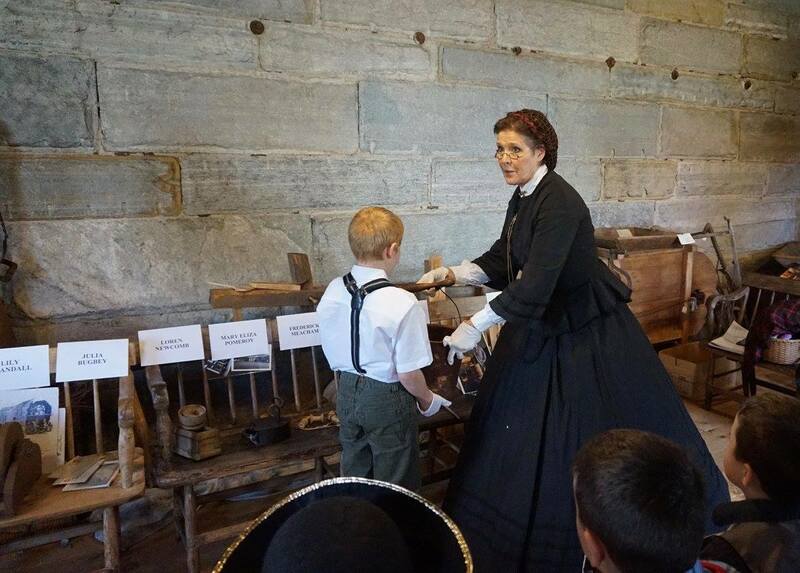 The students learn about Colonial education from Mariah and got to hold and learn about artifacts from Kathy and Peter at the Old Tolland County Jail and Museum.